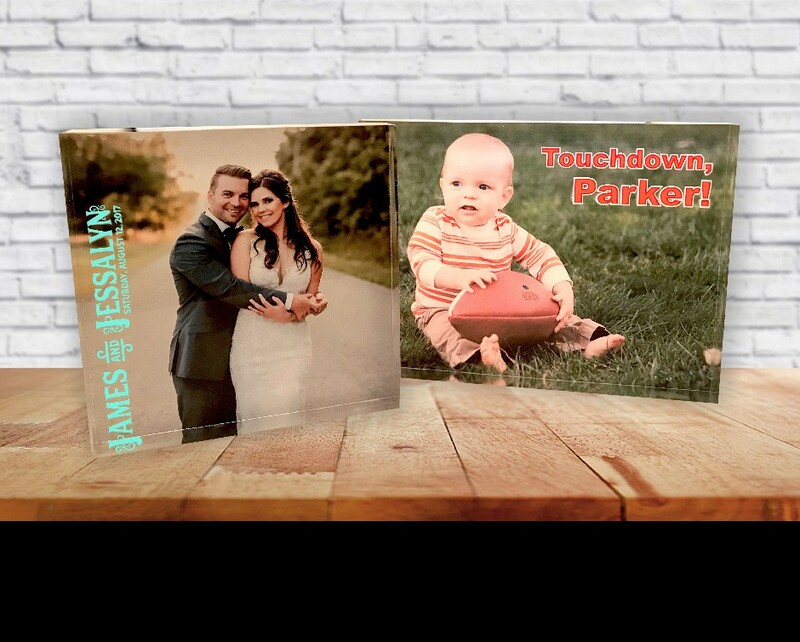 Time to get your pictures off your phones and digital cameras and on your walls for all to see! 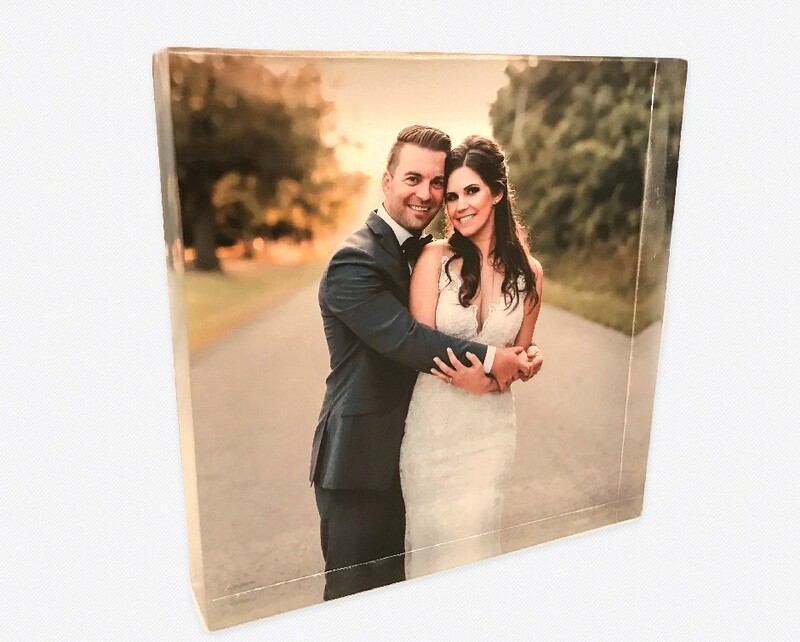 Our Acrylic Photo Blocks are absolutely stunning! They provide an elegant and unique way to display your moments and memories. 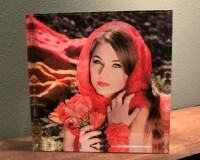 Simply upload your very own art and photos and have them printed on acrylic blocks! For an additional price you can have text added to the front, as well as the edge glass polished vs matte finished. For your message just add it in the special instructions along with possible fonts and colours. Available in 6" x 6" or 7" x 5"
This is the ultimate form of personal expression for your walls or as a great personalized gift. 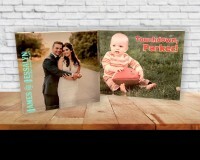 A PDF proof will be emailed to you prior to printing for a approval.